A caregiver is a ray of hope; a friend when we’re most in need. A caregiver is a pillar for support. A caregiver is a source of love with immense value. As a caregiver, you’ve made the incredible decision to help someone with cancer to overcome what could be an extremely challenging experience. In most cases, the main caregiver is a spouse, partner, parent, or an adult child. When the family is not around, close friends, coworkers, or neighbors may fill this role. As a caregiver, you will play a key role in the patient’s care. Good, reliable caregiver support is crucial to the physical and emotional well-being of a patient, who is now facing many new challenges. You can help the patient deal with these challenges and get through problems, prioritize and manage problems these problems, and provide a positive outlook. 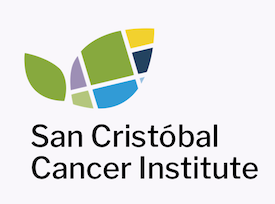 At San Cristobal Cancer Institute, we understand that family members know their loved one better than anyone else. We know that informed, involved patients and families can offer important information, make better decisions and improve the quality and safety of care. We provide information that patients and families need to make educated decisions about treatment. At the same time, we rely on personal input from families, we support the choices and we respect the decisions patients and families make.The partnership between patients, families and healthcare providers is based on the understanding that everyone’s role is important. What we do together is greater than what any of us can do alone. Involving families in the patient’s care supports the healing process and can improve the outcome. This belief shapes our work, our services and the care we provide. Today, most cancer treatments are given at outpatient treatment centers, which means that someone is needed to provide part of the day-to-day care of the person with cancer and that sicker people are being cared for at home. As a result, caregivers have many roles, which change during and after cancer treatment. 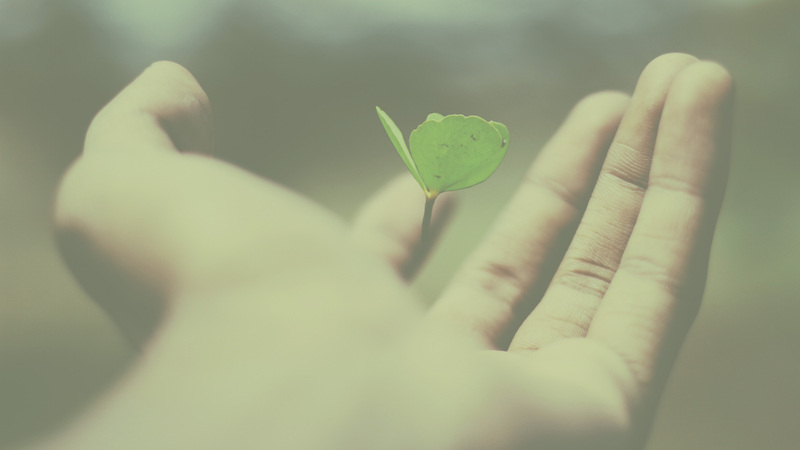 As a caregiver, you have a huge influence on how the cancer patient deals with their illness. Your encouragement can help the patient stick with a demanding treatment plan and take other steps to get well, like eating healthy meals or getting enough rest. You may serve as a home health aide and companion. You may help feed, dress, and bathe the patient. You may arrange schedules, manage insurance issues, and provide transportation. You may be a legal assistant, financial manager, and housekeeper. You may have to take over the duties of the person with cancer, and still meet the needs of other family members. On top of the normal day-to-day tasks, such as meals, cleaning, and driving or arranging transportation, as a caregiver, you’ll also become an important part of the cancer care team. This busy schedule could leave you with no time to take care of your own needs. You also may feel the need to turn down job opportunities, work fewer hours, or even retire early to meet the demands of being a caregiver. “Cancer” may be the most frightening word in medicine. Life changes suddenly and profoundly after a cancer diagnosis. Initial shock gives way to a realization of the tremendous physical, emotional, and spiritual challenges that lie ahead. At San Cristóbal Cancer Institute, we understand that beyond the emotional turmoil that accompanies a cancer diagnosis, patients face a practical necessity: to develop a plan to live with and fight cancer. A cancer diagnosis is likely to feel overwhelming, but we’ve prepared a series of resources for education and support, and have a robust medical staff available to you on your journey while providing care for a patient. Visit our Patient Guide, to learn more about the devastating effects cancer can have on each patient. Discover our Education Resources for patients, students, aspiring physicians, and family members to better understand different cancer types and treatment options. Our knowledgeable health education specialists work with doctors, healthcare providers, and other key players to develop accurate, clear, and reliable educational resources. Learn more about how we diagnose and treat cancer, find out how we screen for and assess your cancer risk, and get educational materials as well as information on innovative treatments. We have aggressively invested in latest-generation cancer treatment, radiotherapy and imaging technology for a variety of applications, setting a new, higher standard for cancer care island-wide. Contact us today to find out about the cutting-edge tech to be unveiled at our center. Our top-notch, board-certified medical professionals have the knowledge and expertise to treat cancer from all stages and for patients of all ages. Our specialized care differentiates us from other cancer care centers in Puerto Rico and sets a high standard locally and abroad. At San Cristóbal Cancer Institute, patients come first. With dedicated teams working hard to provide education resources, caring psychology and social work professionals, and other support tools available to patients and their families, our institution promotes a patient-centric approach during such an overwhelming process.